Welcome to urbanFW.com, the #1-rated website for downtown condo buyers in Fort Worth! Hundreds of people are searching online for downtown condos every day in Fort Worth. Many of them land on the national sites like Realtor.com, Zillow.com or Trulia.com with no original local content or quality information. Because urbanFW.com offers specific information about every downtown condo, current listings and a broker with a home address in 76102 we have more active buyers searching on our websites than any other local brokerage firm. In fact we currently have more buyers than we have sellers in the 76102 area, so WE NEED MORE LISTINGS! 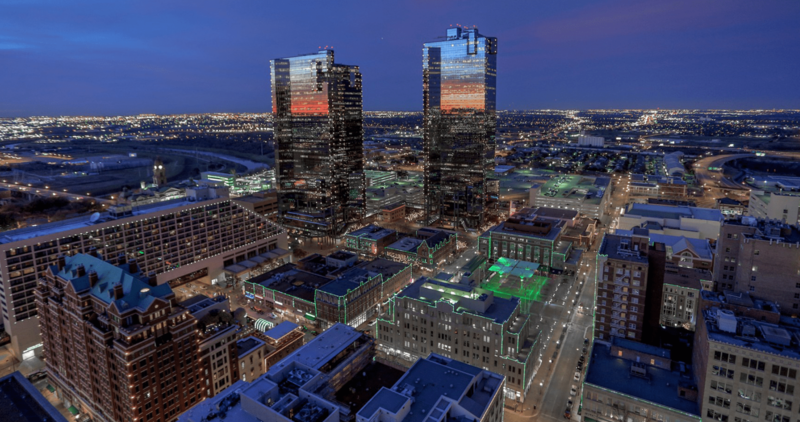 For a limited time: List your downtown condominium with Fort Worth Texas Real Estate and we guarantee an acceptable offer within 30 days or we’ll cut our listing commission in half (from 6% to 3%). a downtown broker who is available to show your property to prospective buyers throughout the day. For details on this offer call Tim D. Young at 817-360-8392.